ICOBox head of International PR, Dima Zaitsev, on exchanges of accusations between banks and crypto assets brokers. A real war has been established between the cryptocurrency brokers and the Brazilian banks. Several crypto exchanges claim that since the year 2015 their bank accounts have been canceled without a specific reason. The banks claim that the closing of the accounts of the crypto exchanges has been due to the absence of a specific classification of their activity in their business registers. In Brazil, it is necessary to point out the main activity of a company when opening a bank account. A new battle has turned into a new request from the CADE – Administrative Council for Economic Defense. At the “invitation” of this institution, the top 10 Cryptomanne brokers and an OTC must answer a questionnaire sent by this regulatory body. The fine for non-delivery of this questionnaire provides for a daily fine of USD 1300, which may reach USD 25,000. Recently, banks had to provide some clarification on the closing of accounts of crypto exchanges. At this point, it is time for the brokerage firms to provide some clarification on their activities. They should also be listed the possible legal actions suffered, the refusal to open accounts by any bank and the possible damages caused by the closure of accounts. It seems that the great concern of CADE is in understanding the modus operandi of the Brazilian crypto exchanges. This is due to the fear that the Brazilian banks claim to have about the total lack of control in the tracking of illicit activities of the clients of these exchanges. 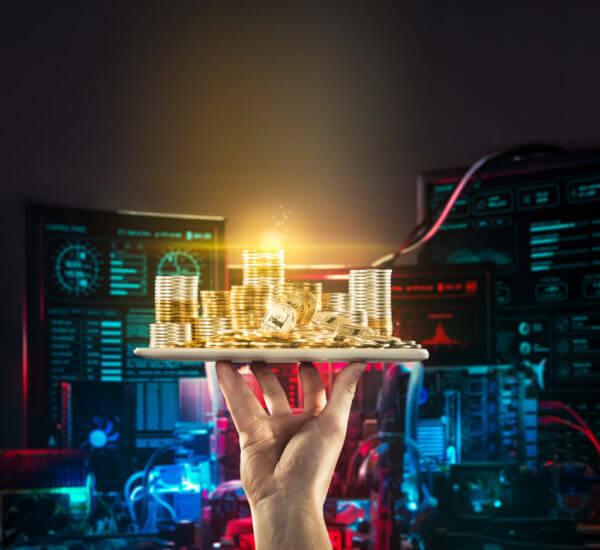 That is, the apparent intent of CADE is to investigate whether crypto exchanges firms are able to implement policies related to the prevention of money laundering, terrorist financing, organized crime, and the payment of bribes for political benefits. The illicit use of cryptocurrencies has been a common concern on the part of regulators around the world. 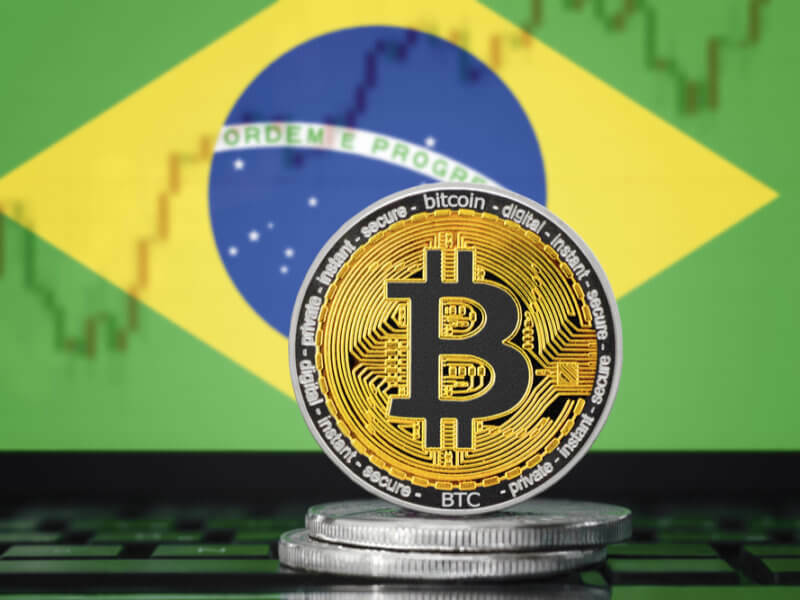 Despite the pressure from the Brazilian authorities, from the cancellation of accounts by the banks, the Brazilian crypto assets sector is organized with the creation of at least 2 associations. That is, there are movements coming from all sides. It remains only to wait if these movements will move to a common interest: the regulation of crypto assets in Brazil.